A compilation of 22 soul songs sampled by the biggest producers of American Hip-Hop. Lean in a catch The Alchemist’s contribution to the musical convo. Major takeaway: If you like the sample, give the whole source song a chance… you might like it! When MF DOOM is involved, there is just some stuff that comes with the territory… beats like this (even when Alchemist is doign ’em). Airiness and dark starkness to the stop-go flows (even when Westside Gunn is the guest monster on the track). But that’s okay though. Because what also comes with it is that the product is gonna be dope. Westside Gunn + MF DOOM = WESTSIDEDOOM (that’s the math). 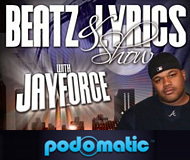 How about a hookup for you rappers to hookup with hooks? You can thank us later, but really thanks for now should go to The Alchemist for another release from the “Rapper’s Best Friend” series. Numero quatro! A dark morbid tale scrawled into a city sidewalk of 70’s themed style loops. AG DA CORONER is no stranger to the streets being raised in NYC, he pulses the vibe of a character whose back has been pushed up against a wall, left with only narrow options. The Alchemist is the perfect maestro for this noir pulp offering and brings another dimension to the already musically diverse “Sip the Nectar” – Album Available 3/10/2016. In this episode, B-Real welcomes Action Bronson and The Alchemist into ‘The Smokebox.’ Hip-Hop, pro-wrestling, hockey, TV & videos, & the best smoke in the world! Get green, roll green, smoke green. Just three dudes in a smoked-out car, talking sh!t and getting high. And we’re gonna watch? 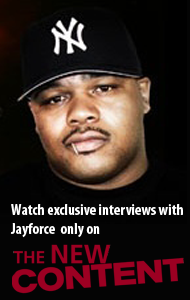 Hell yeah, you’re gonna watch… right NOW! You know, Bronson is always doing regular things in irregular ways. Remember, when he went to the senior citizens’ home… in UK… and rocked a concert there?? Okay, they all go in… but Roc Marci… woooo! Like he was going for that Raekwon spot!! That’s how Hip-Hop is done; CohenBeats Remix of “Dirt” (off House Shoes’ LP “Let It Go” – featuring OhNo, The Alchemist and Roc Marciano with the strong finish). When I was in Tel Aviv a few weeks ago I linked with the homie CohenBeats (@cohenbeatsaredope). Let It Go, my debut record from a few years back. He put it together and here you go. FREE download of the hot remix linked below. A-L-C! Did he just freak the Formula-1 engine sound and pepper in some claps over an ‘almost Night Rider‘ beat? Solid work by the beatmaster Alchemist. This is the official score for the launch of the WATCHxWITNESS website brought to you by Jason Goldwatch and 13thWitness. The site will be a one-stop-and-look documenting their adventures and announcing their upcoming outgoings. 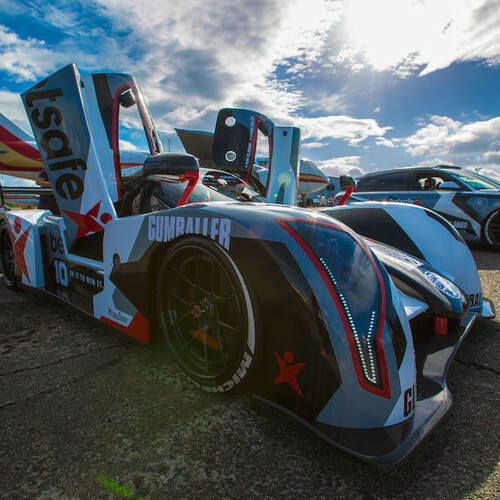 We posted video of one of ’em – Gumball 3000 – on here earlier. Now this sounds pretty dope! Boldy James’ “Moochie” is a cut overloaded with enough slang to make new dictionary entries like ‘twerk’ passe (we can only hope). 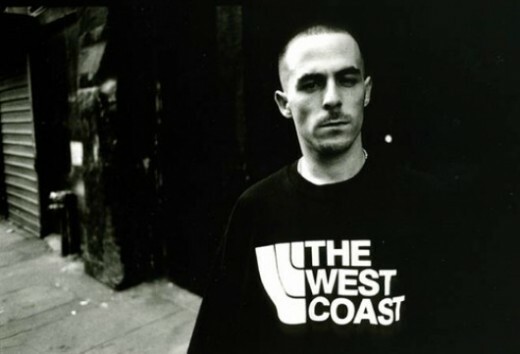 Kind of appropriate that this is produced by Alchemist… Boldy is like an incarnation of his homie, Mobb Deep’s Prodigy (except he’s actually explaining his ‘dunn language’ throughout the song). 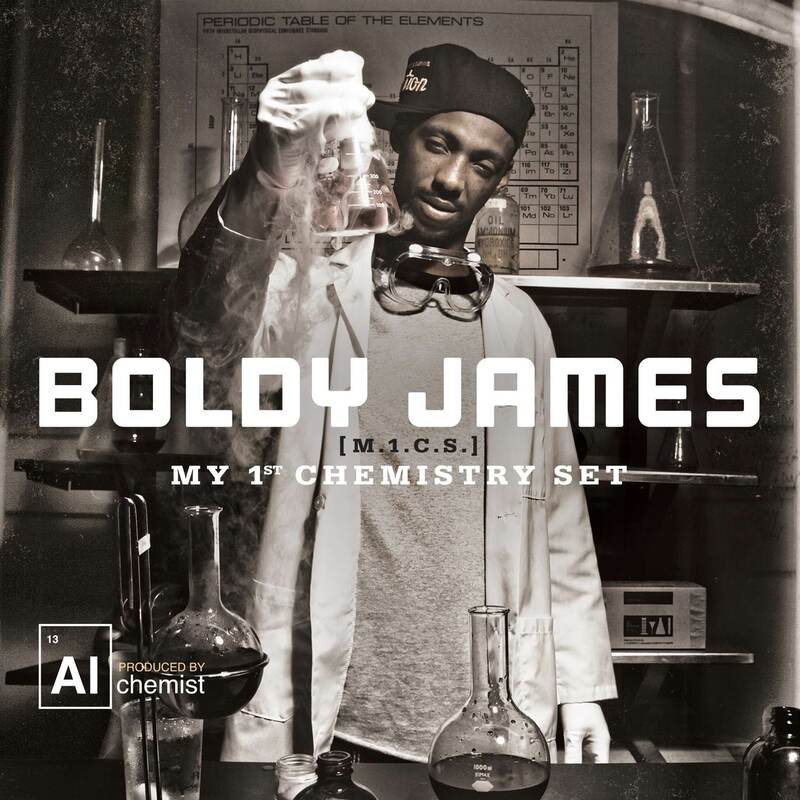 James has his debut album “My 1st Chemistry Set” on the way (due out October 15, 2013), produced entirely by The Alchemist. 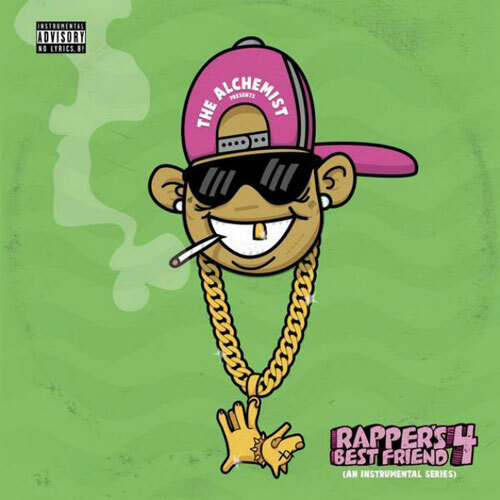 One of my favorite hip hop producers of all-time The Alchemist just dropped his new “Rappers Best Friend 2” instrumental album but to further make fans aware of what he cooked up with the new project he let loose this instrumental from the project called “Gangster Sh*t Part II”. Many of the tracks are joints he had cooked up for artists that were used previously. Check out the artwork for the project under the hood & go on ahead & cop that. If you’re like me then you’d know Alchemist beats are so damn dope that sometimes I’d prefer to just listen to the beats instead of having any ‘ol rapper rhyme on them jawns anyway….